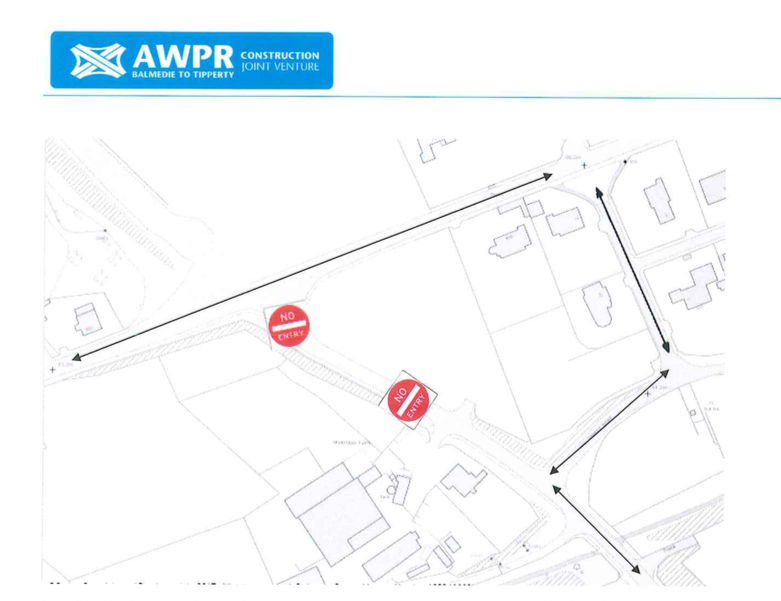 “It is anticipated that a short section of the B979 at Milltimber Brae will close near its junction with the A93 from around 8pm on Friday 1 December until around 6am Monday 4 December to enable essential surfacing works to be undertaken. A short diversion, via the Milltimber Brae Road and the new Milltimber Brae Bridge, will be sign-posted. There will be no access to the closed section of road. Unfortunately, as these works have been re-scheduled from an earlier date (having been postponed due to adverse weather conditions), they do not yet appear in the two-week look-ahead traffic management notifications. We are working with Transport Scotland to update this as soon as possible.